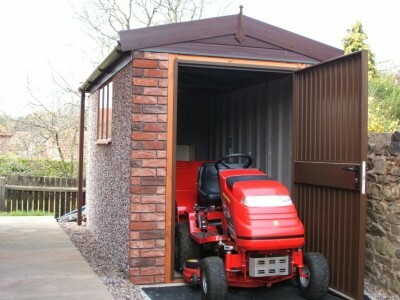 Concrete sheds and workshops can be utilised for the storage of anything from heavy machinery to gardening tools. 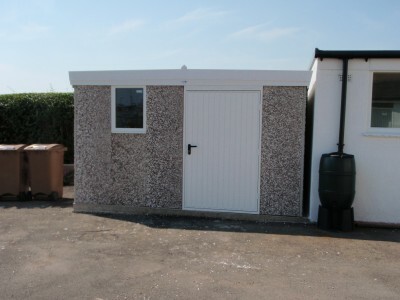 If security is of paramount importance, a concrete storage building is the ideal choice. 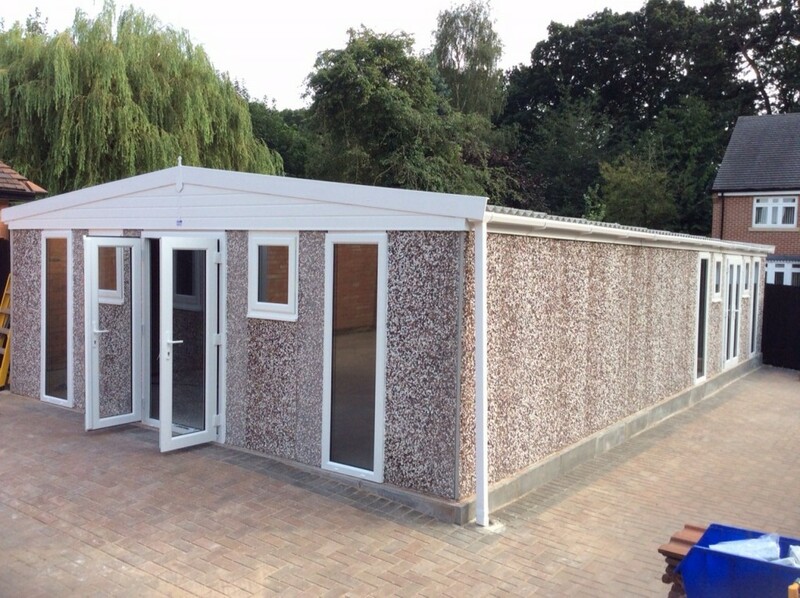 Available in both Pent and Apex roof styles, our concrete sheds can be supplied in a length and width to suit. 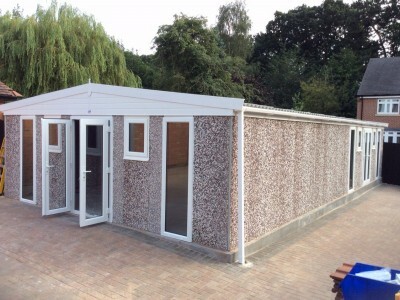 Please click here for a quote on a Concrete workshop. 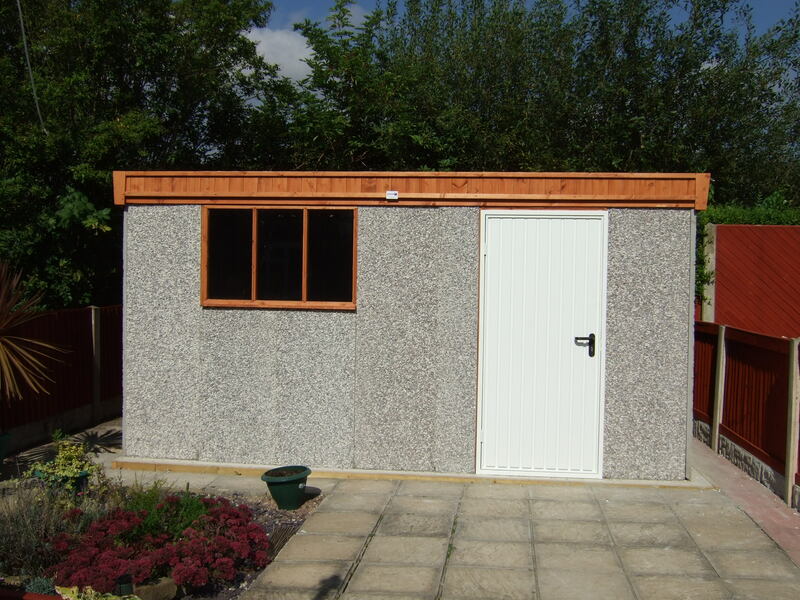 It's quick and simple to get a quote for Concrete Sheds & Workshops just fill our form. 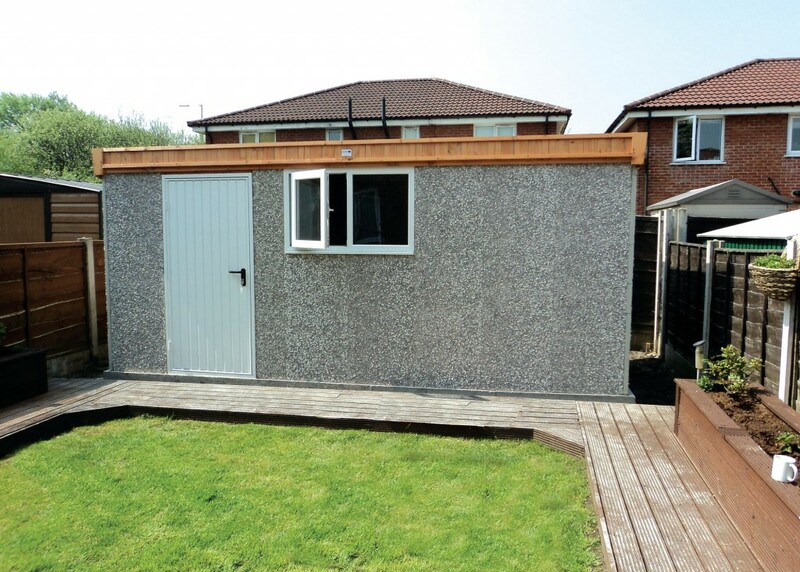 Take a look at our most recent Concrete Sheds & Workshops customer projects. 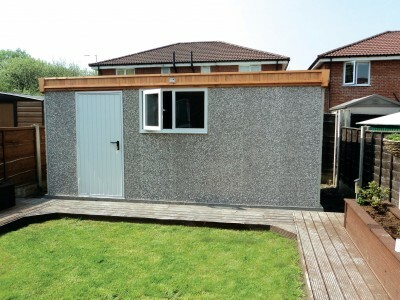 Our gallery showcases the Concrete Sheds & Workshops range in all its glory.